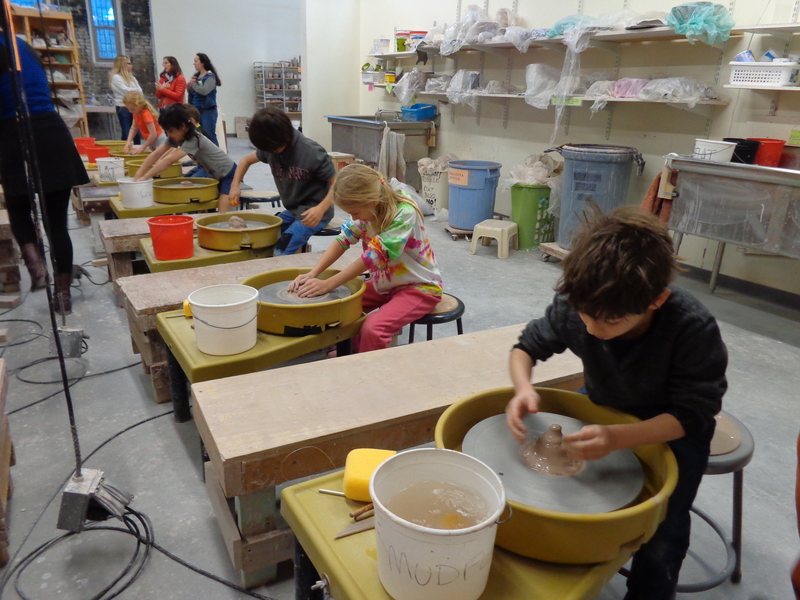 Mudflat offers classes for children and teens during 3 semesters each year. 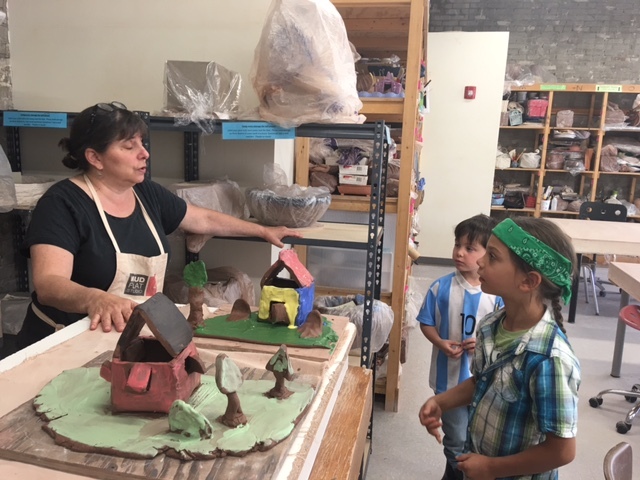 Classes meet once per week – either after-school, Saturday, or Tuesday mornings for home-schooled students. 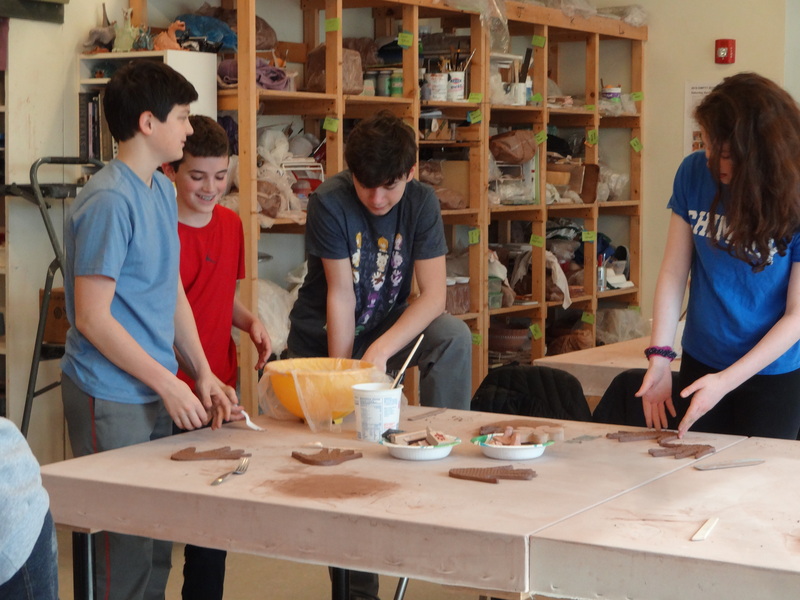 Learn basic handbuilding and wheelthrowing skills and glazing techniques while working independently in a supportive atmosphere with other teens. 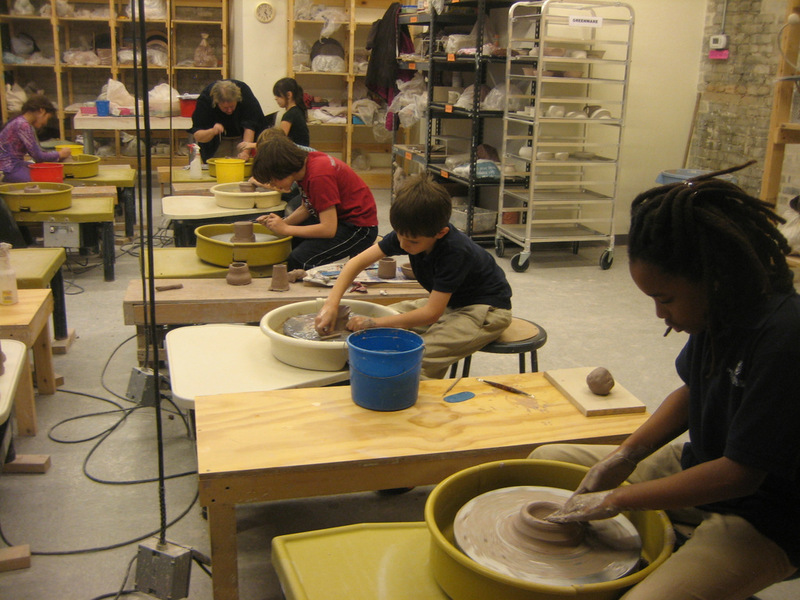 Students will be encouraged to explore their own ideas while learning about the possibilities of clay. 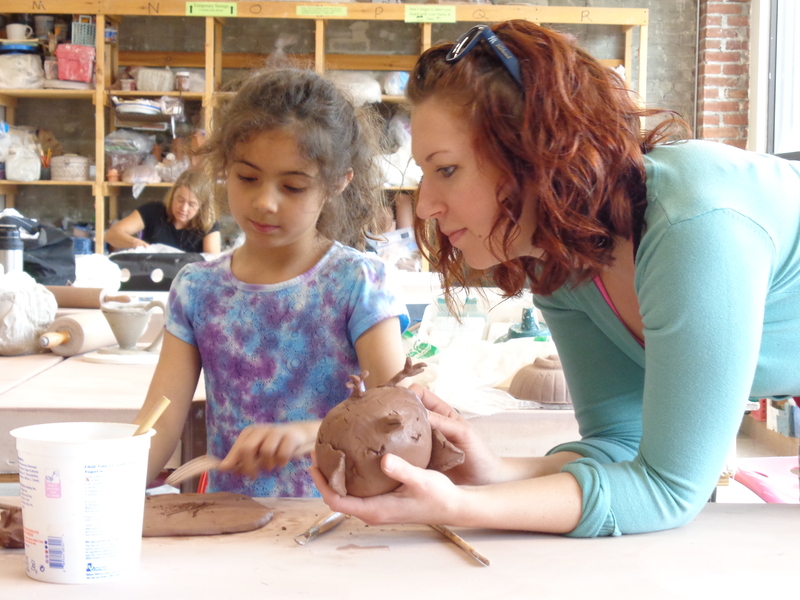 Examples of past student projects include functional tableware, imaginative sculpture and ceramic jewelry. High School students may enroll in adult classes with permission from the Director.